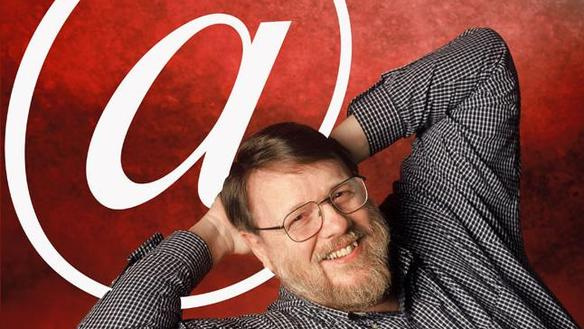 Tomlinson had an idea to send a text message between computers using a new network (and a predeccesor to the Internet) called Arpanet, routing it using an “@” symbol. alongside the World Wide Web. quickly that would happen,” he said.